Reading the question about why eating an apple is a sin and some of its answers and comments made me think. If eating the fruit of the tree of knowledge of good and evil in the garden of Eden was a sin just because Adam and Eve were told not to do it, that becoming the prototypical and defining act of sin, then how are we to resolve this with the general perception that certain things are sins because they are bad or evil or immoral acts. Do all sins come down to disobedience? Are there two types of sins? Why make the original sin based on seemingly arbitrary test of obedience rather than an act of "doing something bad"? Are sins of disobeying god worse, equal, or not as bad as sins of the bad/evil/immoral type? We also see in James 4:17 if anyone knows to do good, and does not do it, it is sin. We also see in Isaiah 64:4-9 the righteousness of man is like filthy rags (or more graphically, used tolite paper). Meaning the very best man can achieve without God, is still grotesque in comparison with God's standard of perfection. So in that since all sin is equal. But it stands to reason that disobedience is really the archetype for destructive sin, since it moves sin away from falling short of good to willingly doing the oposite, Since God is telling us that something is not perfect and we decide to do it anyway. I would say that yes that sin is worse because it is the embodiment of sin. But all sin is still falling short of the glory of God, so in that since all sin is equal. Not the answer you're looking for? 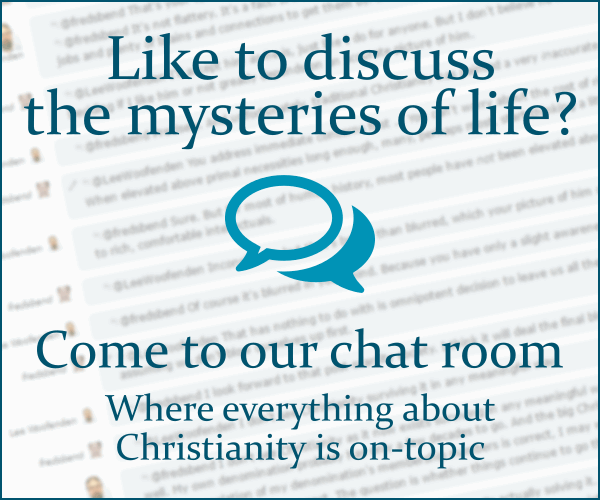 Browse other questions tagged sin obedience original-sin or ask your own question. Are there evil acts which are not sins? What would be the implications of a selfless act that saved others but resulted in damnation for the doer?